"While she sang along, enjoying shrimp cocktail and a whiskey sour, Anna Randall partied hard at her birthday celebration at Atria Senior Living. Resident Services Director Tiffany Suza said that Randall is a born fighter and can’t seem to wipe the smile off of her face." "Seeking to contain its budget deficit in the face of rising expenses, the MBTA on Monday announced a proposal to raise the price of bus, subway and commuter rail rides by an average of 6.3 percent beginning July 1 in order to raise more than $32 million in new annual revenue. 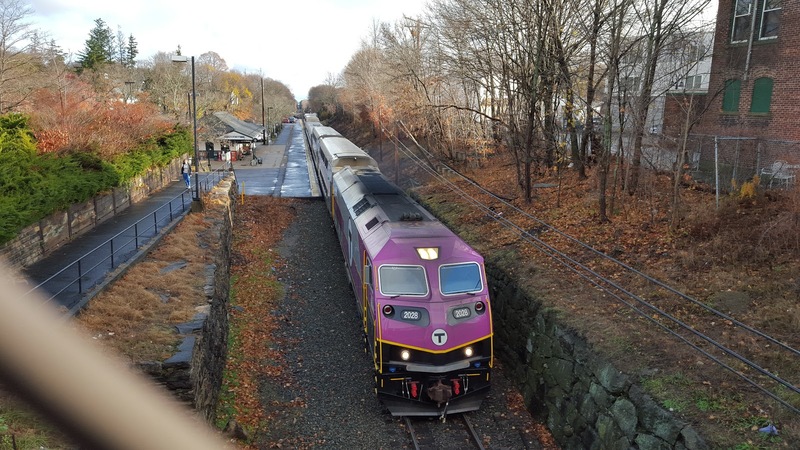 Not all MBTA fares would increase under the proposal. A bus ride will still cost $2 if paying by cash and the fare to take the Hingham/Hull ferry to Logan Airport will be reduced from $18.25 to $9.75 to equal the proposed new fare to take the ferry to Boston, two exceptions the T said will make it easier to implement an automated fare collection system by 2021."